What an amazing month for water polo this has been! 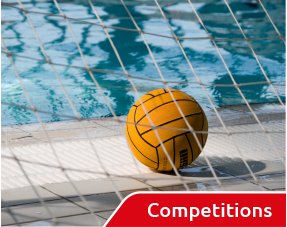 The BWPL Super 5s Championship was broadcast live for the first time by the BBC on the red button and viewers were treated to a fantastic weekend of top class water polo. There were some excellent matches with informed high quality commentary that made the whole weekend such a successful showcase for the sport. 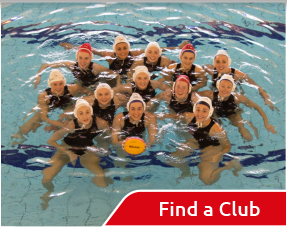 City of Manchester Water Polo club is in great form and became the first club to be crowned National League Champions in both the men’s and women’s events. We have been treated to some great water polo in the BWPL this season. First off, we have a new team member here at England water Polo!! We are very pleased to report that James Spencer Boyce has agreed to assist with managing the England Water Polo Instagram account. James is currently studying at the University of Exeter, and is a former England U21 international who now plays for Invicta in BWPL. James spends a lot of time coaching his home club Beckenham whilst currently undertaking an advisory role on improving grassroots water polo for Swim England.